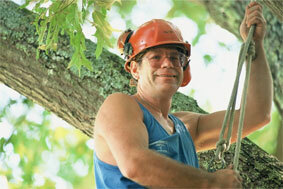 Performing difficult tree work at a comfortable price. Located in Charlottesville, Virginia in Albemarle County. 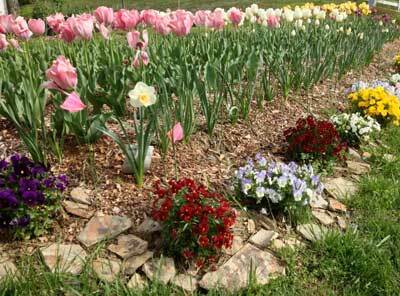 Come by and see our Garden Display at the Cismont Store on Route 22 (in season).